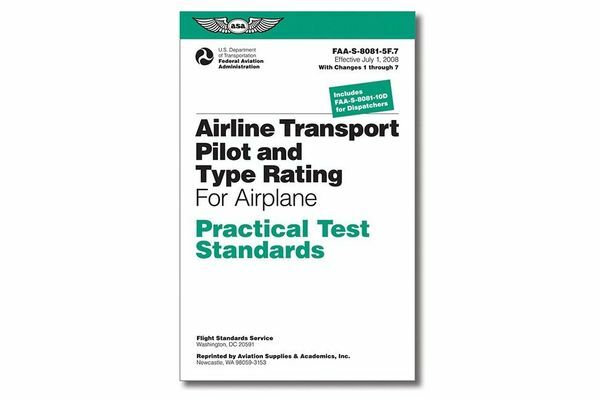 The Practical Test Standards are a guide for students instructors and FAA-designated examiners to know what is expected of pilots in a checkride. ASA reprints the most current FAA Practical Test Standards in this series of handy cockpit-sized guides. 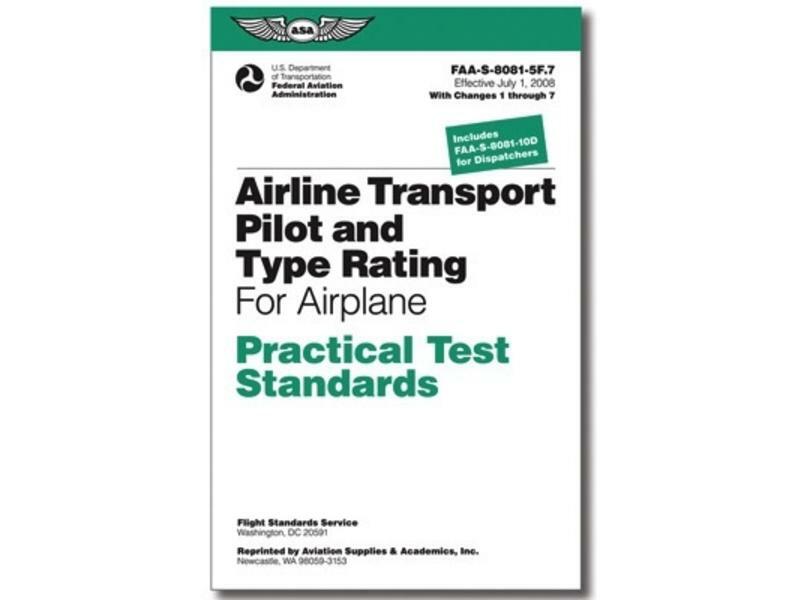 Every PTS is written by the FAA and details the type and levels of skill and knowledge that must be demonstrated before an examiner can issue a certificate or rating to an applicant and describes background study and reference materials.